The confluence of one of India’s largest cantonments and the local community on the bank of the river Ganga makes Kanpur a vibrant and chaotic city. Expect chaos at Green Park when it hosts its first-ever Twenty20 International, between India and England, on Thursday (January 26) on a pitch that looks to be batting-friendly. A festive atmosphere is expected as Virat Kohli prepares to make his debut as India’s T20I captain. That the match will start at 4.30 pm to negate the effect of dew has not proved to be a dampener because Thursday is India’s Republic Day. But purely from a cricketing perspective, there is a bigger question looming in the background. India played a total of 13 Twenty20 Internationals as preparation for the ICC World T20 2016 at home, where it qualified for the semi-final. A similarly pragmatic approach would have meant India played more One-Day Internationals than just three in the recently concluded series against England, which it won 2-1, building up to its defence of the ICC Champions Trophy 2017. That, however, is the last thing on the minds of the players. 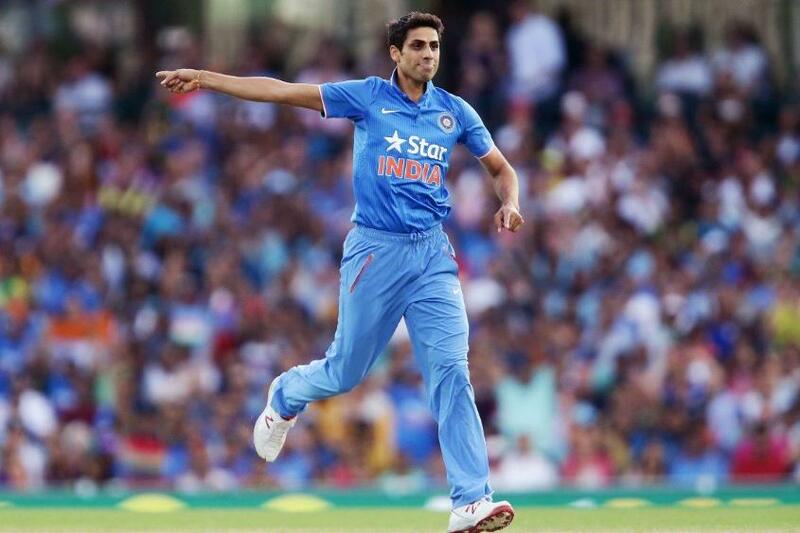 Ashish Nehra would be eager to prove his fitness in his first international after knee surgery. He looked sharp during the centre-pitch practice session, where he executed his yorkers well and hit the stumps regularly. Similarly, this series is an opportunity for Suresh Raina to resurrect his career as much as it is a chance for Yuvraj Singh to get more game time before travelling to England. KL Rahul would want to settle the opening debate in limited-overs cricket once for all, even as Mandeep Singh and Rishabh Pant eye a window at the top of the order. With R Ashwin and Ravindra Jadeja rested, the three matches are also a good chance for Amit Mishra, Parveez Rasool and Yuzvendra Chahal to tick a few key boxes in the spin department. In a nutshell, the series could be a primer for India’s bench strength beyond the ICC Champions Trophy 2017. “We’ve got in quite a few youngsters now who we want to groom with the senior guys in the team,” Kohli said. “Eventually, the idea is to groom them enough to give them confidence from here on and then maybe push them to the ODIs and then give more confidence and then from thereon have that gradual progress draft for them to get them to the highest level which is Test cricket. Even as he is eyeing grooming youngsters, Kohli was absolutely sure that dominating England would remain the theme, as was the case in the Test and ODI series. India’s T20I squad looks slightly different from the one that won the ODI series, but England has a similar unit. Eoin Morgan felt that his team could use this opportunity to get a few things rolling its way before the ICC Champions Trophy 2017. 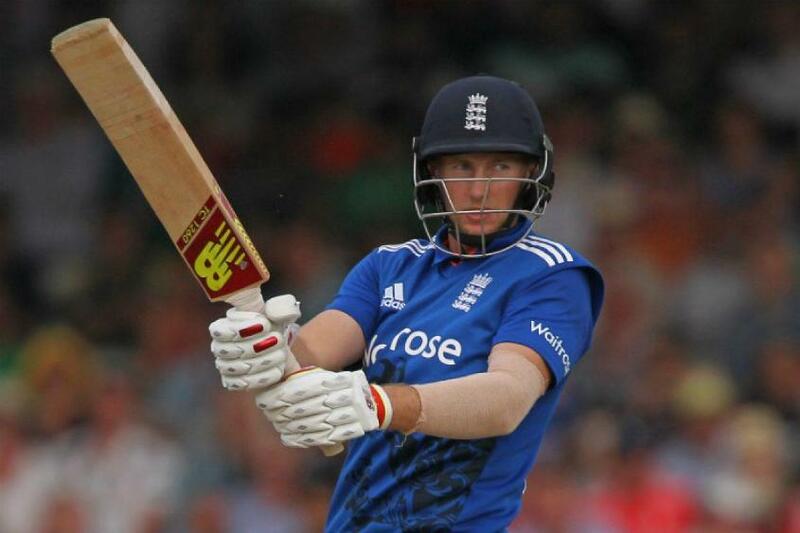 Morgan also confirmed that Joe Root, who was rested for the third ODI because of a niggle, was available for selection. The last time Root batted in the shortest format in India was in the ICC World T20 2016, where he took England to the final with 249 runs in six matches at a strike-rate of 146.47. England dominated the entire tournament till the last over from Ben Stokes to Carlos Brathwaite in the final at Eden Gardens. Stokes laid the Eden demons to rest in the final ODI, but England would like nothing more than a series win. India: KL Rahul, Mandeep Singh, Virat Kohli (capt), Yuvraj Singh, MS Dhoni (wk), Suresh Raina, Hardik Pandya, Yuzvendra Chahal, Jasprit Bumrah, Bhuvneshwar Kumar, Ashish Nehra, Manish Pandey, Rishabh Pant (wk), Parveez Rasool, Amit Mishra. England: Sam Billings, Jason Roy, Joe Root, Eoin Morgan (capt), Ben Stokes, Moeen Ali, Jos Buttler (wk), Jonny Bairstow, Jake Ball, Chris Jordan, Liam Dawson, Liam Plunkett, Tymal Mills, Adil Rashid, David Willey.